Efter ett ganska nedslående resultat med enbart 1 av 14 lack återanvända igen så ger jag mig idag på del 2 av min lista av vad som har hänt med mina favoriter från förra året. Någonstans hoppas jag på ett lite annorlunda resultat, men jag tror nog att jag kommer bli besviken. Idag är det de olika finisharna som jag hade listat. Resterande text blir på engelska. After a rather disappointing results with only 1 of 14 polishes reused from yesterdays list I do hope for a better result today when part 2 of this investigation will take place. Though my hopes are not that high. Today I will take a look at my 2015 favorites in different finishes and see if any have been used again. 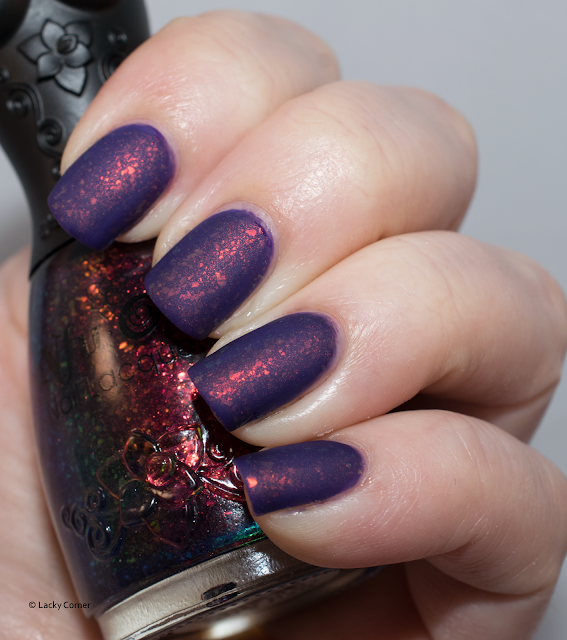 OPI Romantically Involved and we will start this list as we finished yesterday with a polish that has not been used again. 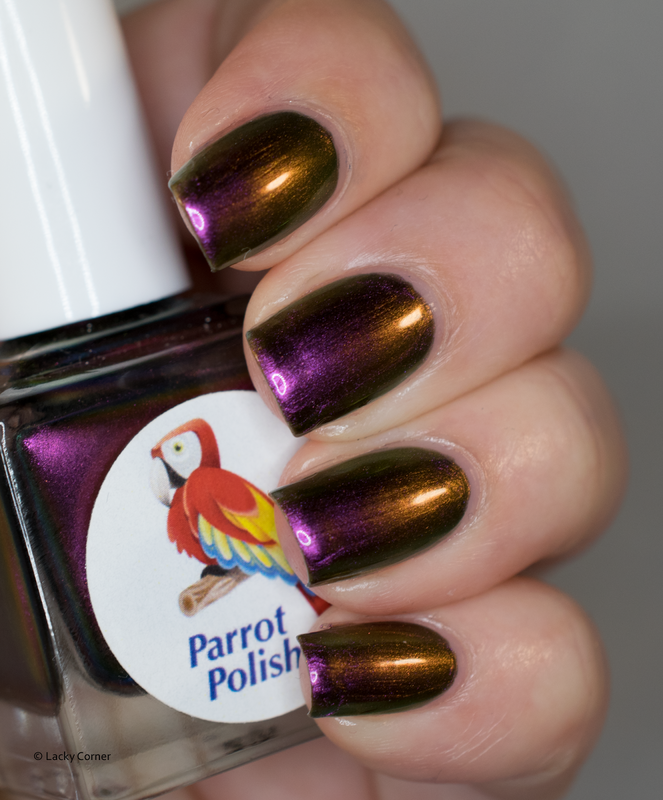 Parrot Polish Beautiful Not used again. Nfu Oh 51 love this manicure but haven't done it again. Lustré Platinum have not been used again. Purrfect Pawlish Color Out Of Space and YES this have been used again. 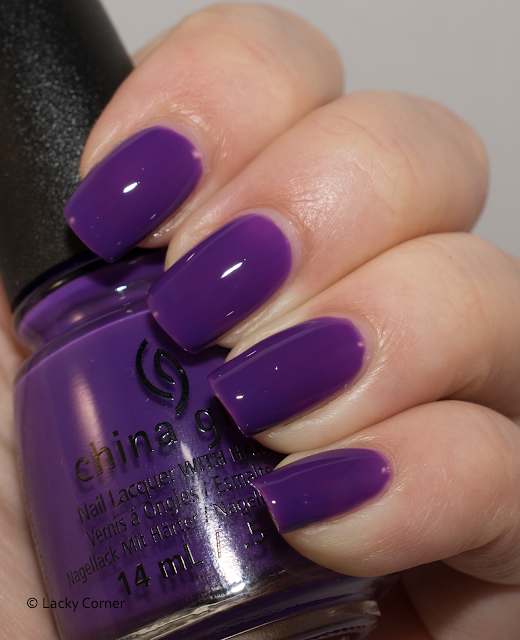 China Glaze Looking Bootiful has not been used and I'm actually a bit unsure if I still have it in my collection. According to my spreadsheet I do. A-England Crown of Thistles this beauty has not been used again and I feel ashamed over that. 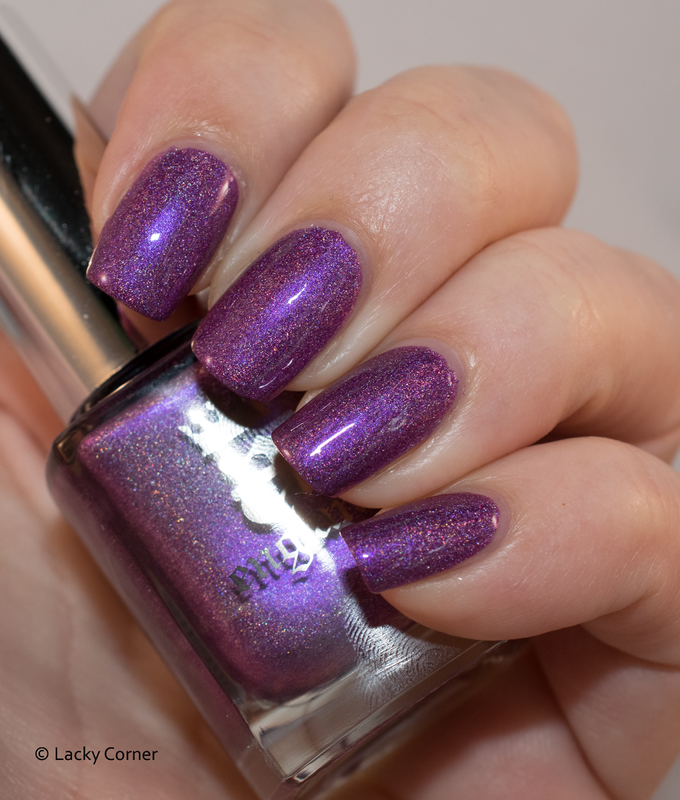 OPI A Womans Prauge-ative has been sold.